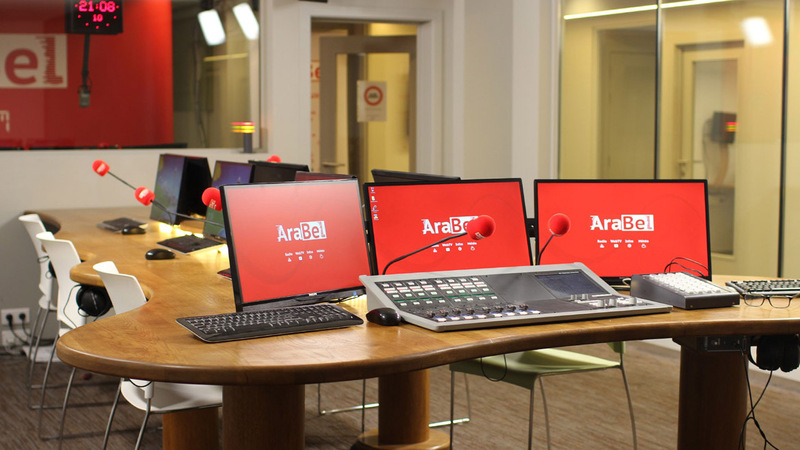 Périactes has equiped Arabel’s new facility. 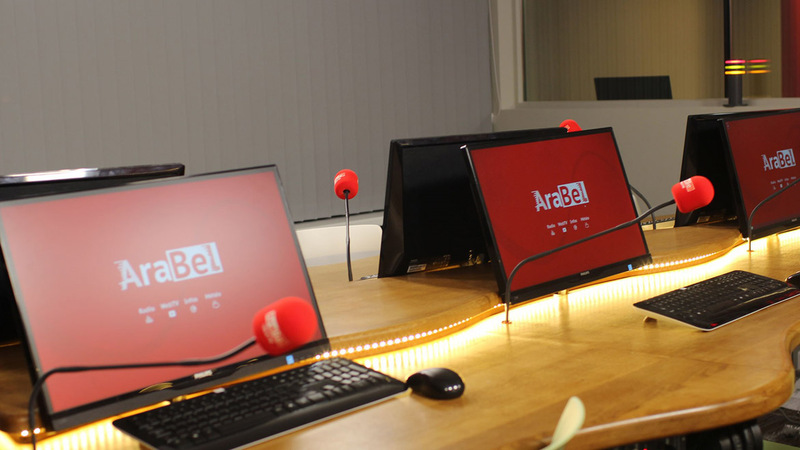 Arabel is a general-interest and independent radio station based in Brussels. 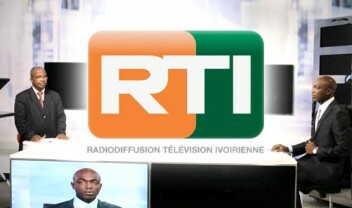 The broadcaster transmits in two languages: French and Arabic, via a combination of FM and Internet. 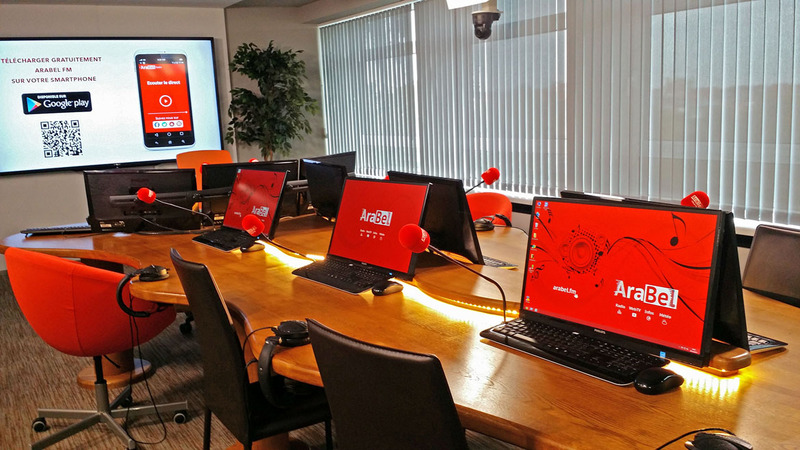 On the web, Arabel also delivers a visual radio thanks to automated cameras and a true TV control room. Thanks to a full-IP architecture, Arabel doesn’t need to use sound cards while benefiting from the added flexibility in studios: response times are significantly improved for fader starts and studios can easily be reconfigured depending on Arabel’s needs. The choice fell on Wheatstone to provide the whole audio over IP architecture. 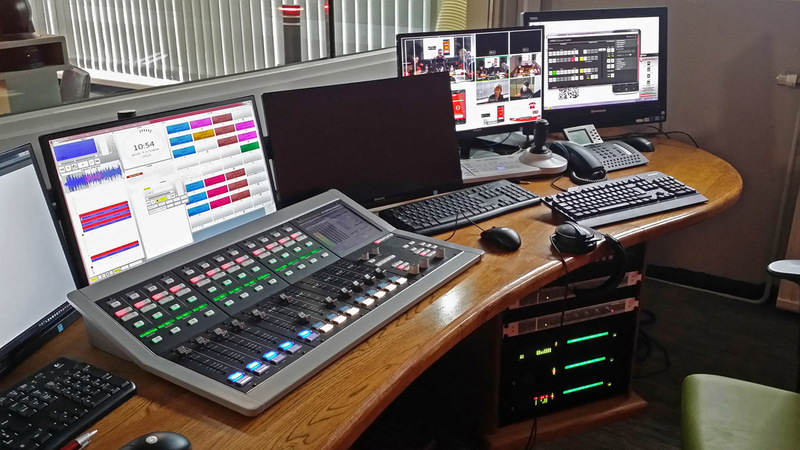 Several consoles – from the Evolution E-1 range – allow for remote control of the studios, the main control room as well as the production/back-up control room. 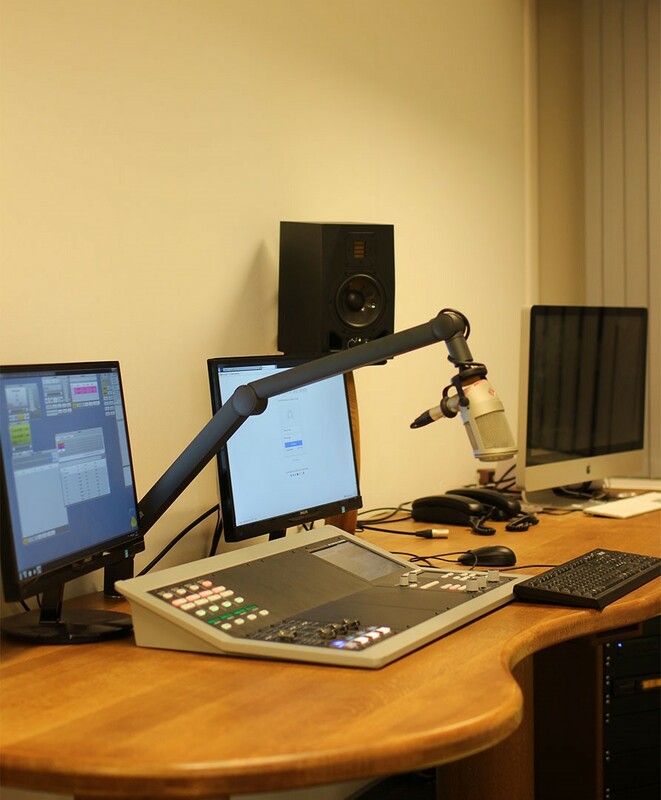 At AraBel FM, WinMedia Radio covers the whole production and broadcasting workflow – ingest, newsroom, editing, music scheduling, planning, multi-platform delivery (RDS, web, podcasts, social networks), archiving and monitoring. AraBel FM also fully benefits from WinSales, the new WinMedia module which optimizes business management by providing real-time online ad booking across all media, including web and mobile. WinSales also streamlines billing operations through automatic reconciliation and third-party integration with accounting systems. 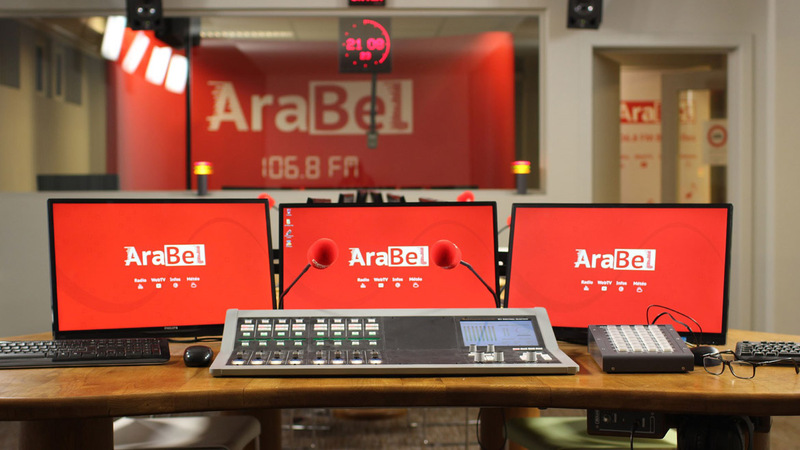 To increase audience and provide enriched content to Internet, smartphones and tablets users, AraBel FM offers its listeners the ability to see what is happening in its studios. Thanks to the WinMedia platform, the broadcaster easily films the studio and automatically publishes live and pre recorded videos. Thanks to WinPublish ergonomic features, operators quickly add logos, lower thirds, and more. WinPublish also streamlines content publishing on RDS using the UECP protocol, as well as on social networks. A video server expertly manages live switchovers as well as the cameras through audio detection. 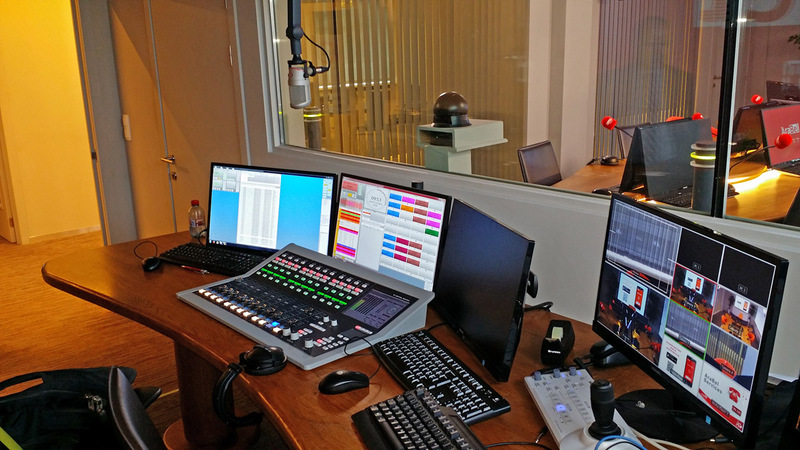 In addition, Périactes delivered all the studio furniture, several control rooms, lightning equipments and has coordinated the complete integration – from production to transmission. Two IQOYA Link/LE encoders/decoders, from Digigram, ensure high-quality links between the production site and the broadcasting site. The signal is redundant, which means that the first stream is sent via Arabel’s VPN, while the second one is sent via an independent Internet access. From then on, the http stream and a local playlist – on the broadcasting site – ensure additional back-ups to deal with any incident.